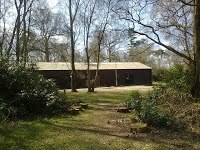 Oak Road Scout HQ is situated in Oak Road, Southgate, Crawley, West Sussex RH11 8AE and is available for use by all members of Crawley Scouts via the Booking Secretary (see below). The Oak Road building was originally used as a billet for Canadian Troops during World War II. 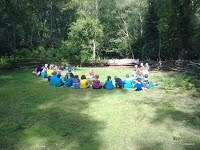 After the Canadian Troops left, 1st Crawley Scout Group moved into the building, although the exact date is not known. 1st Crawley continued to use the building up to 2005 when diminishing membership caused the Group to disband.For a couple of years after this, the District Explorer Unit met occasionally in the building, but with lack of regular use and maintenance the building started to deteriorate and it was abandoned in 2008. 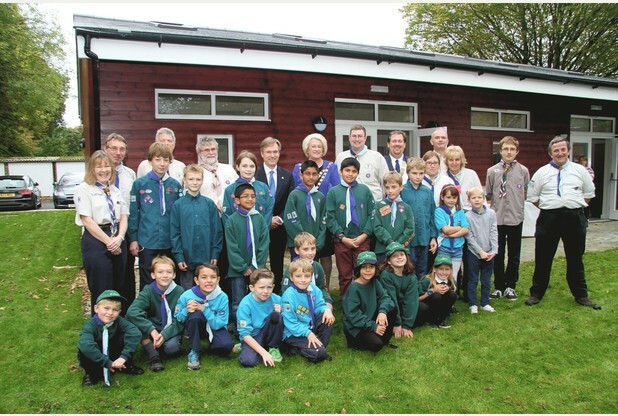 Fortunately the main structure of the building remained sound and in 2010 Crawley District Scout Council decided to renovate the building with a view to reforming 1st Crawley Scout Group. 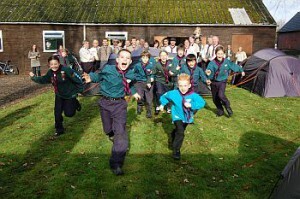 In September 2011 the renovated building was opened and 1st Crawley Scout Group, 1st Northgate Scout Troop, District Young Leaders (Ray Mears Unit) and Duke Of Edinburgh Scheme moved in. 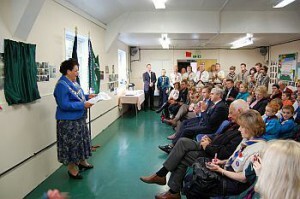 The building was officially re-opened by The Mayor of Crawley, Councillor Carol Eade, on the 12th November 2011. 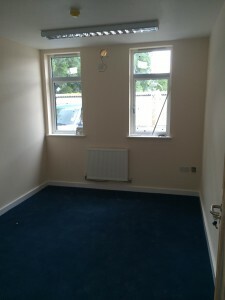 The building comprises of a Kitchen, Toilets, Main Hall, Meeting Room, all with easy access for wheelchairs etc. The grounds comprise of 2 grassed areas and a car park. 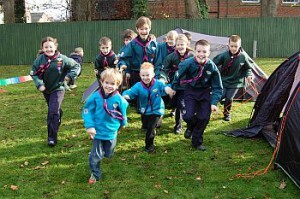 When not being used by the above groups, the building is available to all other Scout Groups, Units and Sections of Crawley District Scouts and West Sussex Scouts. To book the building, please contact us by clicking here. 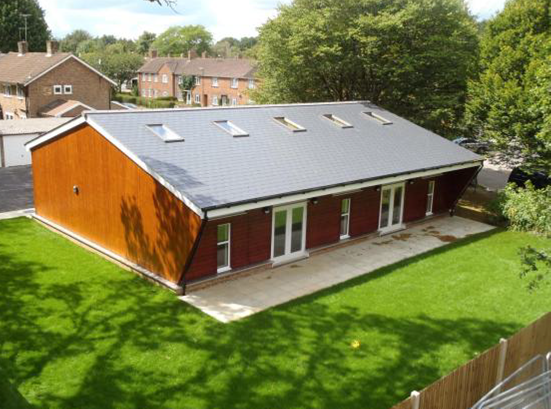 Langley Green Scout HQ is situated in Lark Rise, Langley Green, Crawley and is available for use by all members of Crawley Scouts via the Booking Secretary (see below). To book – please check the availability here and then contact us. For a complete session, the rate is £30 per session. For consecutive sessions, there is no charge for the period between sessions. Full day hire is available for £75. Available session times are: 8.00-12.30, 13.00-17.30, 18.00-23.30. Please note, that evening sessions are usually unavailable on Tuesdays and Fridays during Term Time. The 28 acre camp site is located in Pease Pottage, in what was Pease Pottage Forest. It is a heavily wooded area and ideal for Standing Camps as well as survival camps or shelter building. Showers and flushing toilets are on site as well as a well appointed Training Centre with catering facilities. The site also has disabled toilets in the training centre and on site and parts of the site are wheelchair accessible. The site has good communication links being at the last junction of the M23, as well as being close to bus services and mainline train stations. Gatwick Airport is situated to the north making the site easily accessible to international visitors. The site is available for Camping 365 days a year. 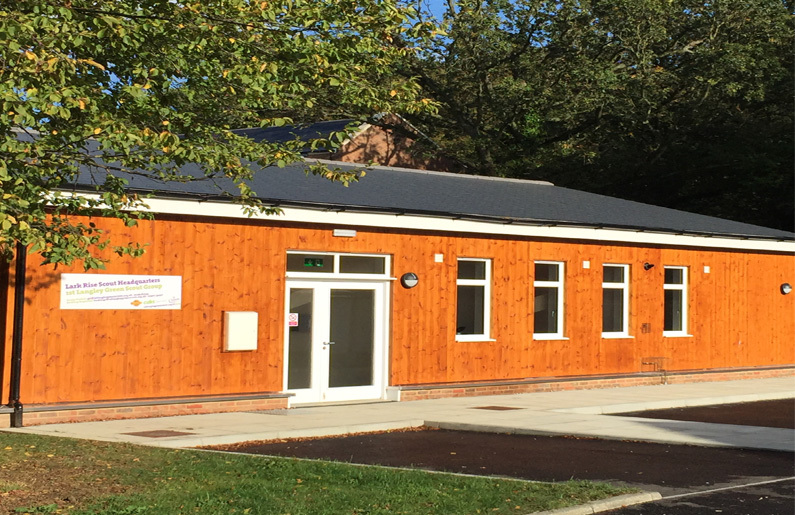 Although we generally only cater for Scout and Guide Groups, we are happy to consider applications from other youth groups, charities or businesses wishing to use the facilities. For more information, please visit the Stanford Website.